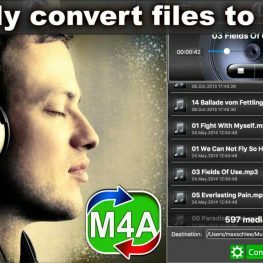 Easy M4A Converter – Convert MP3 Music To M4A Format ! 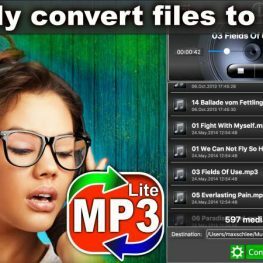 Easy M4A Converter Lite – Convert MP3 Music To M4A for FREE ! 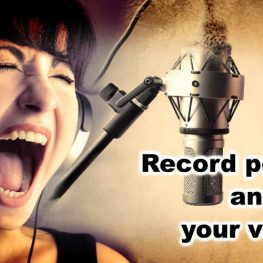 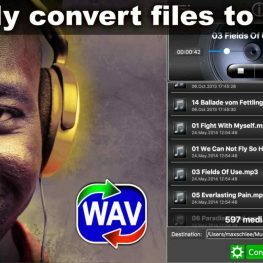 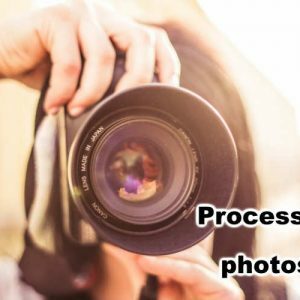 Easy WAV Converter – Convert MP3 Music To WAVE Format ! 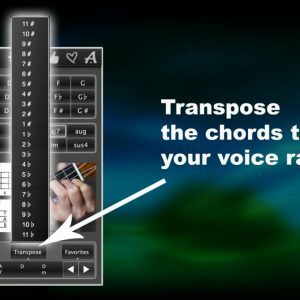 Easy WAV Converter Lite – Convert MP3 Music to WAV for FREE ! 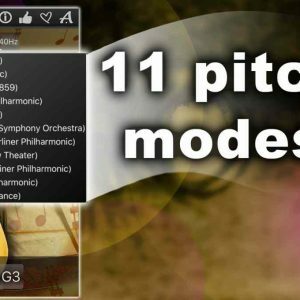 Tray Player – Tiny Player, Big Tunes !